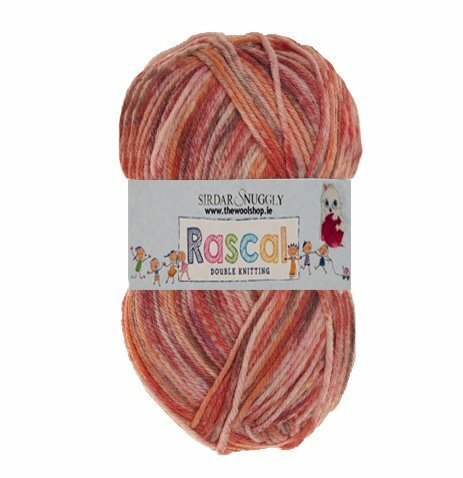 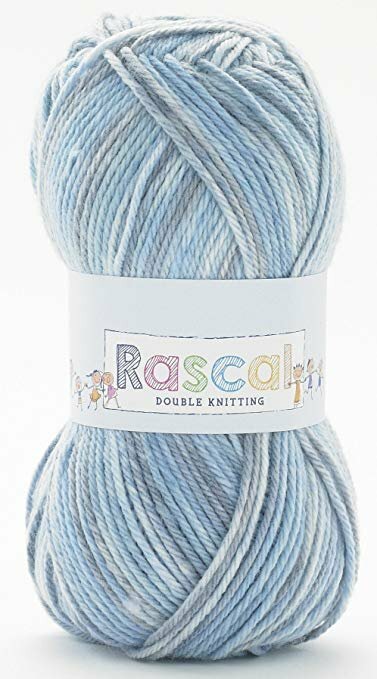 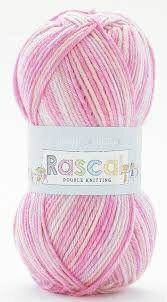 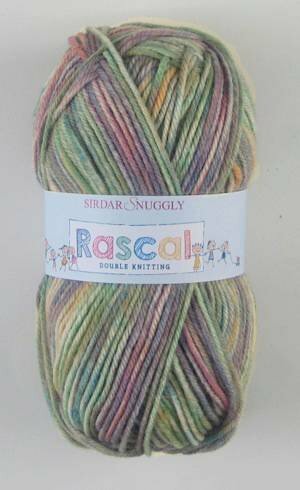 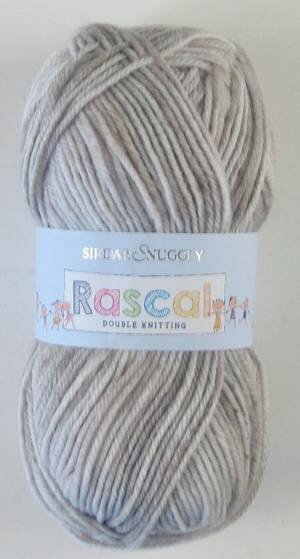 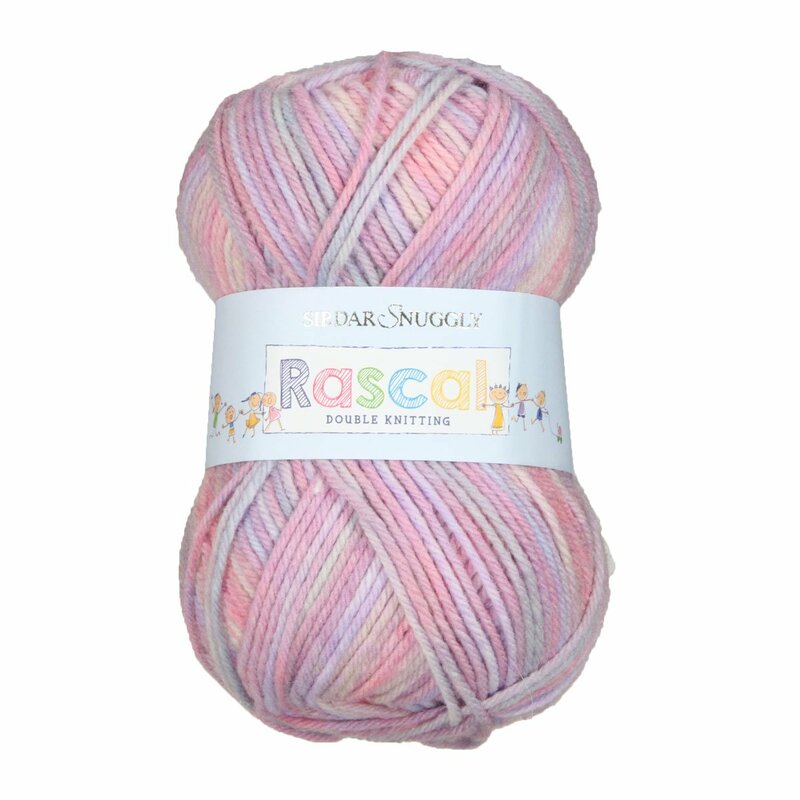 Sirdar Snuggly Rascal DK has the incredibly soft nylon, an acrylic blend that Snuggly yarns are famous for. 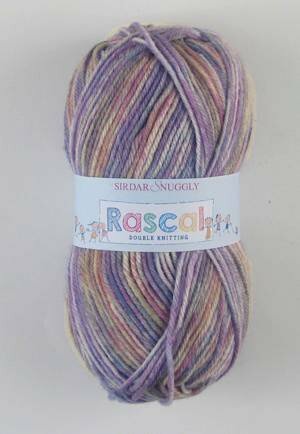 It comes in a range of fun self-striping shades that are ideal for babies and older children too. 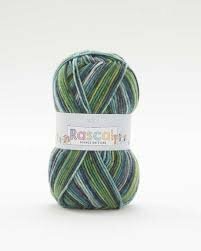 This machine washable yarn is a versatile DK weight that's great for everything from garments to accessories!